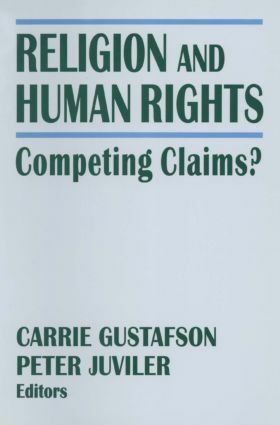 Religion and Human Rights: Competing Claims? Much has been written about the issue of religious freedom and church-state relations. The contributors to this book, however, take up another side of the question: what has been the impact of religion on human rights. Representatives from various religious traditions address a broad range of topics, from environmental rights to the basic validation of human rights, to the rights of women in India and Iran and within Orthodox Judaism, to the global imposition of criminal justice, to pressures for democratization within the Catholic Church in Latin America. The six major essays, along with their accompanying "replies" answer questions and raise issues in a provocative and compelling debate. As US-China relations head into a period of intense activity and sensitivity, this work addresses the impact of US and Chinese domestic factors on post-Cold War / post-Tiananmen relations.